The next gift of this trip to Rwanda has been learning and laughing with friends. It allows us to experience getting lost as an adventure, or coming to new knowledge with curiosity instead of judgement. 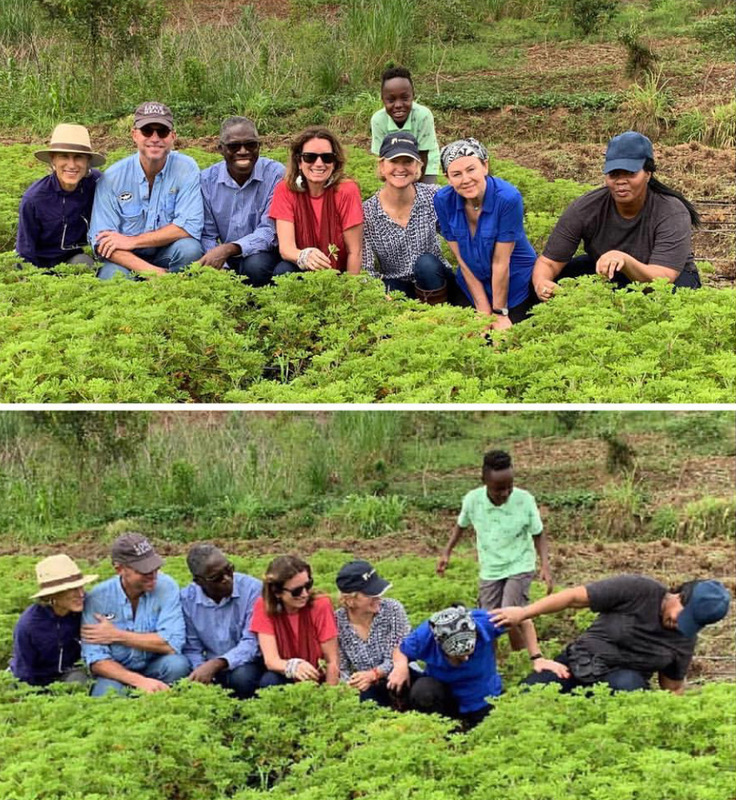 Everyone on the Thistle Farms and Ikirezi teams has taught and learned together. This is how we all grow in justice fields producing healing love. Together we recognize each other’s strengths and support each other in our vulnerable places. Last night Dr. Nicholas Hitimana, the founder of ikirezi, graced us with a part of his story of surviving the genocide. He told the heroic story as a series of blessings in the midst of troubled fields. He ended with the remarkable self discovery about his own part in the brokenness that caused such violence. He said he learned that insight into himself amongst friends that were on retreat together in Germany. In that safe and loving space he could see clearer, be himself, and grow more into the fullness of who he was created to be. Those friends helped him make his way back home to Rwanda with his family, where for more than 14 years he has helped thousands of people find healing in community. Together over the next year we will make new friends as we see images and read stories called “love from the fields” written by Nicholas and the women farmers. I want to share these stories through emails and Thistle Farms Global’s social media. It is a gift to travel, learn, weep and laugh with friends. I am celebrating Hal Cato, Fiona Prine, Ikirezi, Frannie Kieschnick, Tara Armistead, and Tammy Griffith.